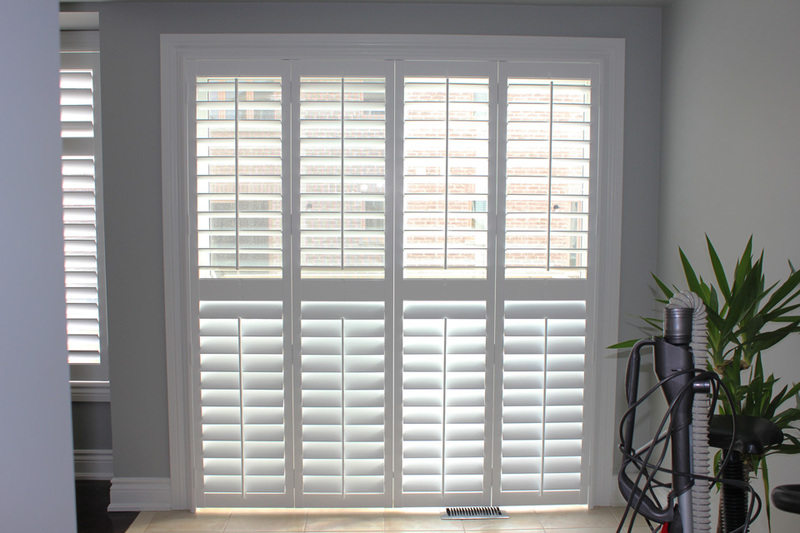 We ordered shutters from Premium Custom Shutters and have it installed last week. The quality of the shutters is great. I'll definitely recommend Premium Custom Shutters to my friends.